MSJC stongly condemns the police raids in Mathare, Kibra and Kisumu in places that are seen as opposition strongholds. In Mathare we have heard of and verified the death of residents, including three children. Two of the children, both under five years, died after suffocating from police teargas. 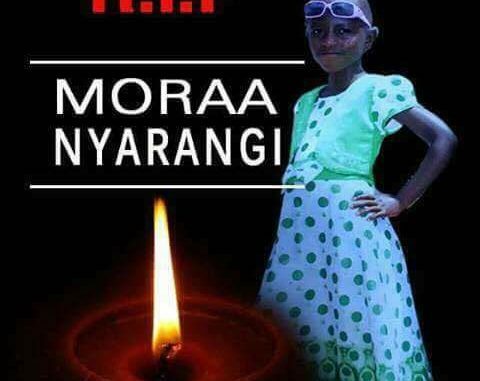 Another young dear child, Moraa Nyarangi, was killed by a supposedly stray police bullet while she was playing on her balcony with other children. We ask: what were the police doing shooting real bullets anyway? Many others have been injured.